The countdown for submitting your work has hit the -10. Remember, submitting is free! Ten more days to submit your work. 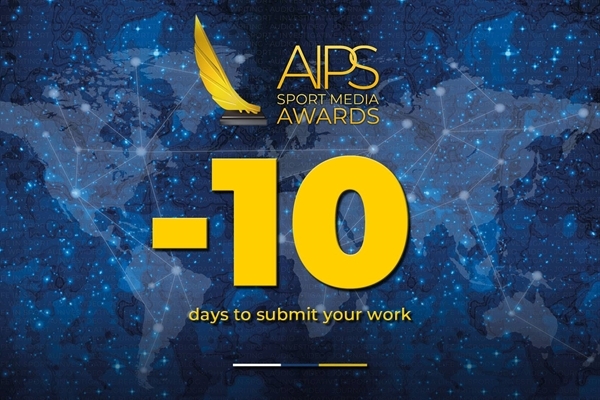 Ten more days to participate in the highest award for sport journalism worldwide, the AIPS Sport Media Awards. Since its launch in April, the website received visits from 150 countries. We have already processed submissions from 94 countries. And more are coming. The six main categories, with 8 more subcategories, allow all professionals from the sport media industry to take part in these Awards, no matter if you write for a magazine, take photos for a newspaper, follow stories for a news media agency, have your own podcast, lead a community from your sports blog or are a TV producer. Submitting is free. There are up to two submissions per person. And no language barriers: you can send your work in any language. You only need to select your best work from July 1, 2017, to September 17, 2018, sign up in our website (it’s as easy as getting an email account) and then sending your work. Proof of publication is required and additional details will be welcome. There are two categories for writing (Best Column and Best Colour Piece), two for video (Documentary and Athlete profile), two for photography (Action Picture and Portfolio), plus Audio and Journalistic Sports Weblog. On top of this, there will be Special Awards, not open to submissions, to celebrate A Life in Sport, a lifetime achievement, and to reward Investigative Reporting. In the following months, the submissions will be reviewed. The three finalists will be announced in December and invited to take part in our gala in Lausanne, Switzerland, during January 2019. Winners will claim 8,000 US Dollars each, while the second-placed will get US$ 3,000. The third-placed will also be rewarded with US$ 2,000. The Awards have already been promoted in main sporting events worldwide, from the recent Asian Games in Indonesia to the World Cup in Russia, from the Winter Games in PyeongChang to the Odesur Games in Bolivia. News about the Awards were also published in main newspapers around the world, from Marca (Spain) to La Gazzetta dello Sport (Italy) and L’Equipe (France). Please participate. And if you already have, please spread the word! In critical times, our profession gets rewarded as never before. 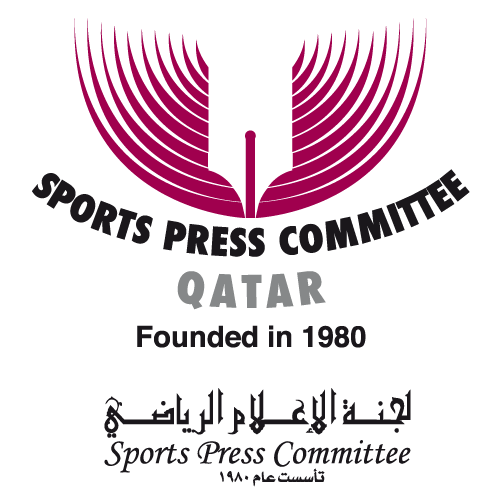 -50: 50 facts about the AIPS Sport Media Awards, please click here. -40: How to participate in the AIPS Sport Media Awards. In 40 steps. -30: Speak up! Thirty quotes about the AIPS Sport Media Awards.